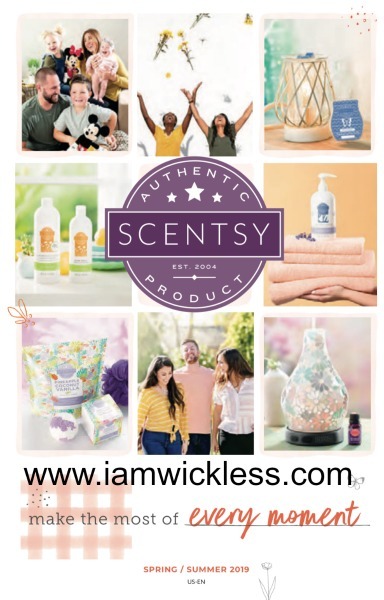 Spring Summer Scentsy 2019 Catalog is available now! Check it out HERE!! !